I received tickets to visit LegoLand. All thoughts are my own. When you think of things that make kids exceedingly happy, there are a few toys that are classic. 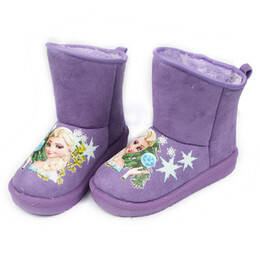 Kids love Barbies, stuffed animals, puzzles and Legos. I think of all of the Legos that I have stepped on over the years, and all the hours spend sitting there building and Legos are always a fond memory. 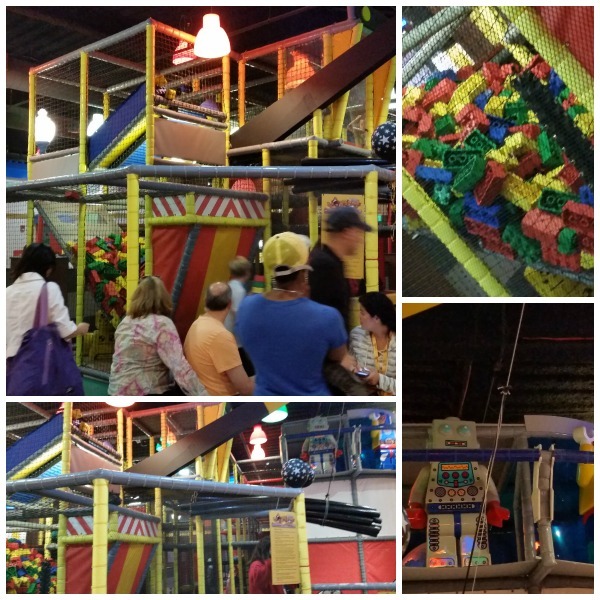 When I first heard that there were places that were just dedicated to Lego and all things that Legos can make, I was surprised. And I knew I had to go. 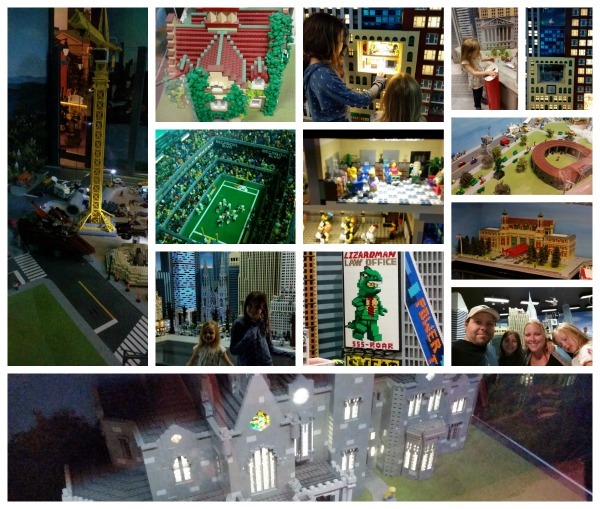 I often times heard of the LegoLand located in Florida and thought, well I have to add that to my someday list. 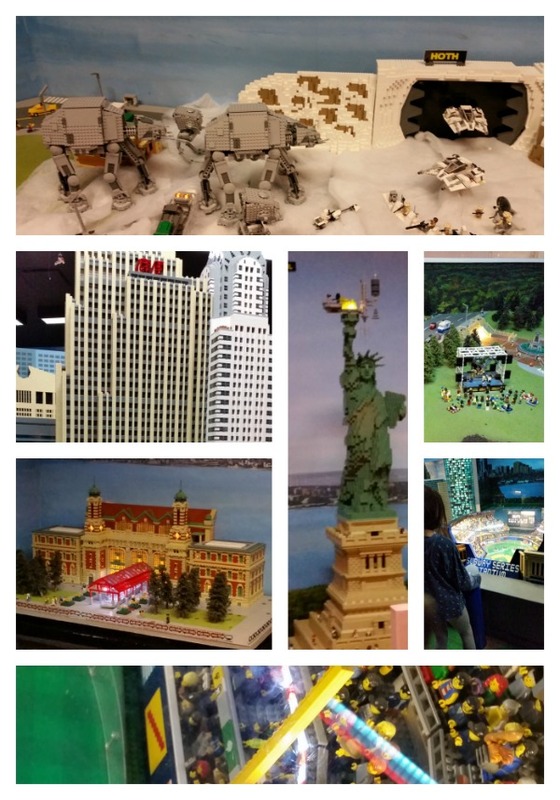 Then I discovered a LegoLand in New York. Score! 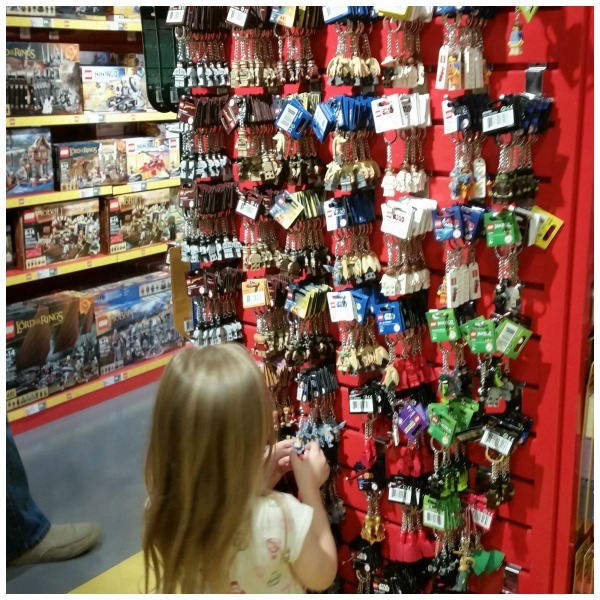 Located in Yonkers, NY, LegoLand is pretty easy to get to and located in a nice upscale shopping center. It makes it great for a whole day, even if you are traveling in from out-of-state. When you first come into the building, after getting your tickets, you have a small waiting room to be in. Every 5 minutes they let the people waiting into the next room. In this room, you can see how Legos are made. You can get in line to start off of the Laser Ride, or you can decide to by-pass the ride, which some kids are not interested in because it is dark and has a slightly scary feel because of the dark and adventure type sounds. The ride is not scary at all, but some kids get upset by the darkness (at least that is what we saw when we were waiting in line to ride). We waited in line for about 7 or 8 minutes. Once you get up to the ride, there is seating for 6. You sit on the ride and as it goes around, you shoot your laser at the red marks in each scene. Basically the ride is like being in an action video game. 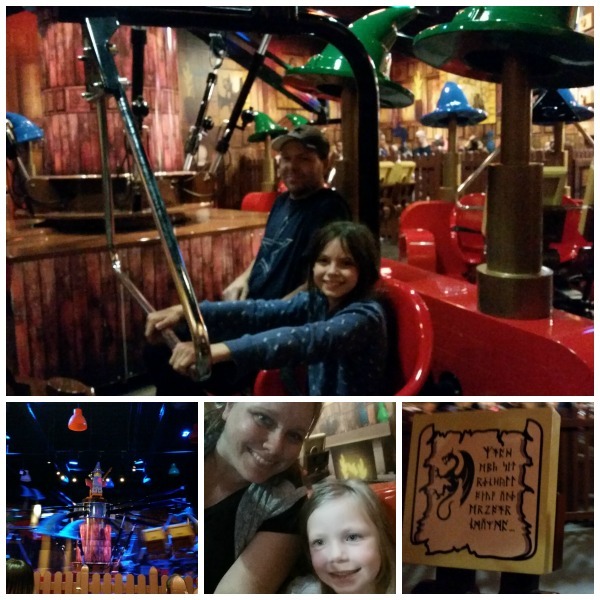 The ride itself is extremely gentle and comfortable enough for the smallest guest (that meet the size requirements). Then each player tries to shoot enough targets to win in their car. Once you come out of the ride, which you may ride as many times as you like, you come into a small Lego Town. We were there during Star Wars take over weekend, so everything we went to had a subtle Star Wars theme. We were looking at New York, but there were different Star Wars characters and scenes. This room had little button the girls could move and press, turning different things on in the scene. I was amazed at how everything was built and the skills. I can build houses, and if I have wheels, I can build, a skate board. This is the extent of my building skill, and then here was New York City. Once you come out of Lego Town, you basically walk into Lego Heaven. My girls just about lost their minds! For there was a section to build race cars. 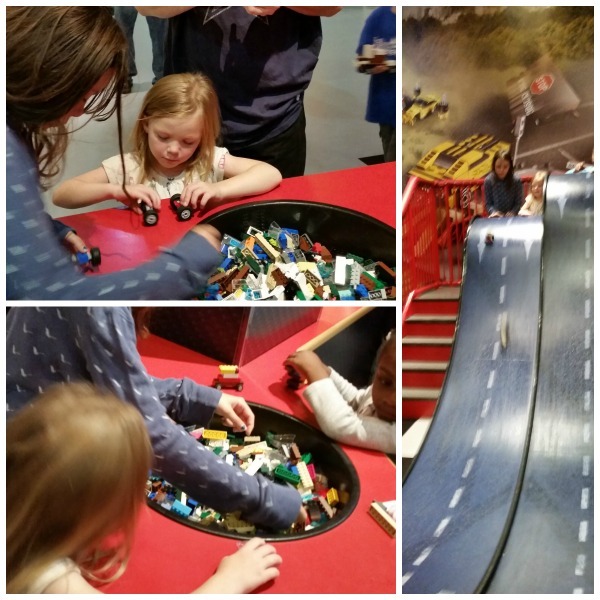 The kids have bins and bins to choose from and then they can race their cars down ramps. There is a Lego classroom that teaches kids how to build using the different kits available in the shop. There is a Duplo section for building with larger block. There is a place to see how your building stands up to an Earthquake. After the kids build with the larger size Legos, they can decide how hard they want the quake to be, and then let it rip. Towards the back of the room, there is another ride. This one is a wizards ride, where you go around in circles. If you pedal the bike, the car goes up, if you chose not to peddle, you stay on the bottom. It makes it a great ride for any age. 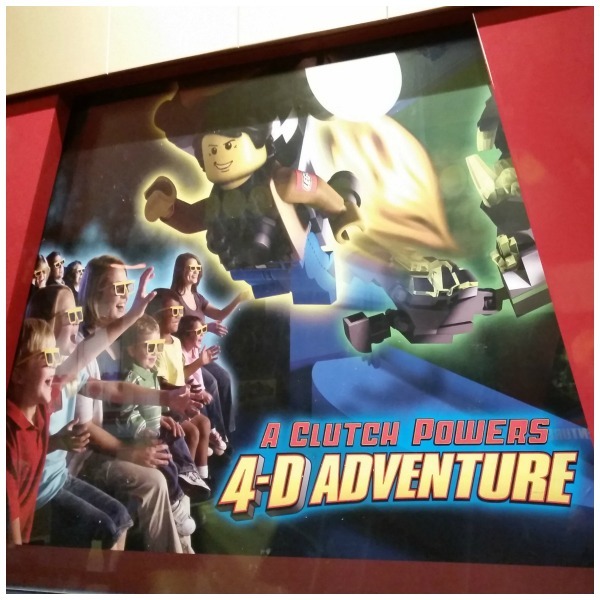 Next to the ride, there is a 4D theater. We were only able to see a 2 D film, because of the Star Wars take over, we watched a Star Wars Lego movie. When they have the 4d Lego movies available, there is water spritzes, and air, and it makes it a full experience. There is a small cafe, but then in the center of the room, is a giant play climbing area. Still focusing on Legos, this is where are the kids are focused on running to. Be aware, that if you head there in warmer weather, socks are required for the climber. 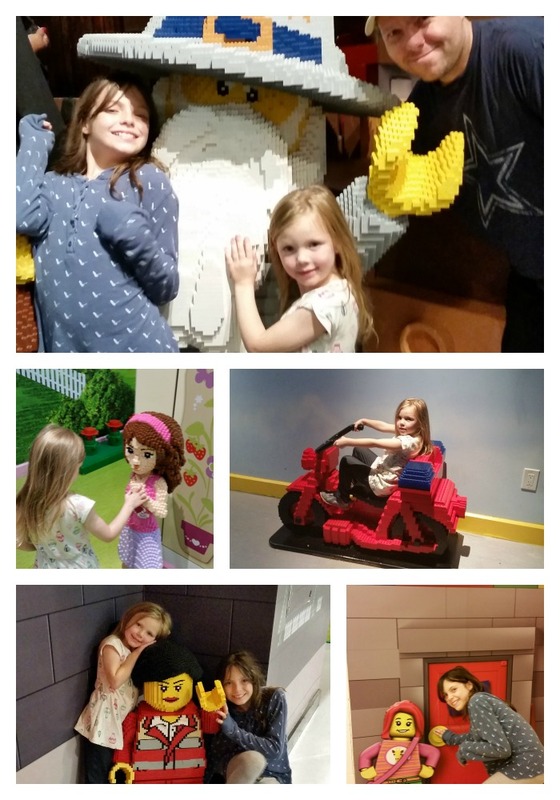 You can go through LegoLand in about 2 hours, or it is easy to make it a whole day. On your way out, you can check out all of the different kits available, along with lots of fun Lego Toys. There is a giant wall of Legos that are sold by the 1/4 lb and there is a place where kids can make their own Lego people, adding their own heads, arms and legs. Since parking is by parking garage, be sure to bring your parking ticket inside with you, because Lego Land gives you discounted parking. 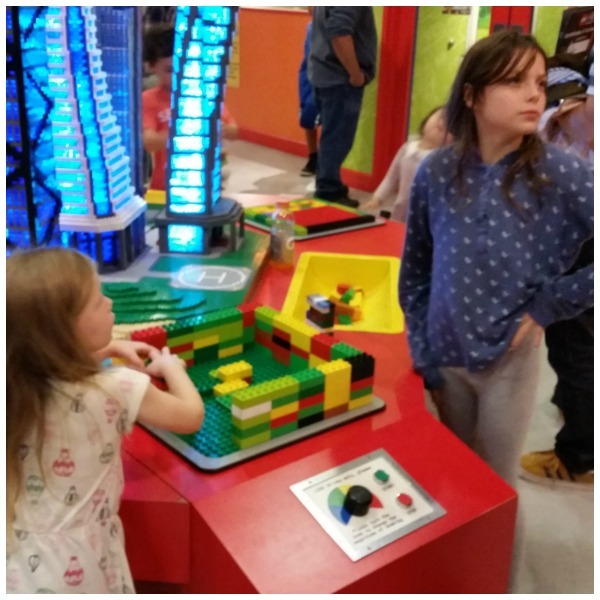 All in all the girls and I loved Lego Land and we are hoping to make another trip when they have another theme going on so that we can see the changes, We had a fantastic time. 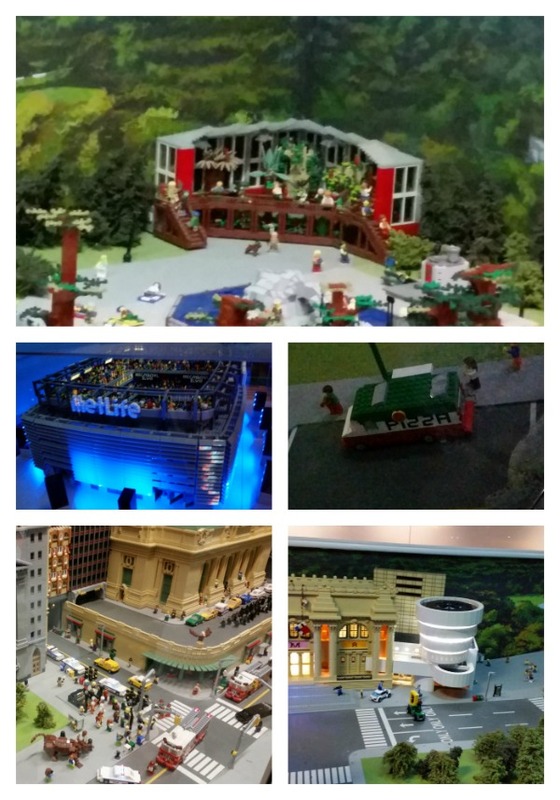 Have you ever been to LegoLand, either in NY or somewhere else?